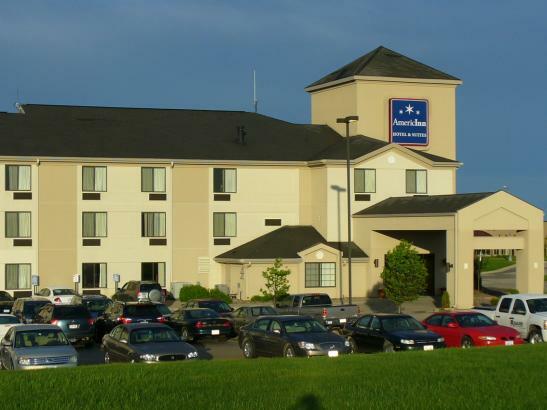 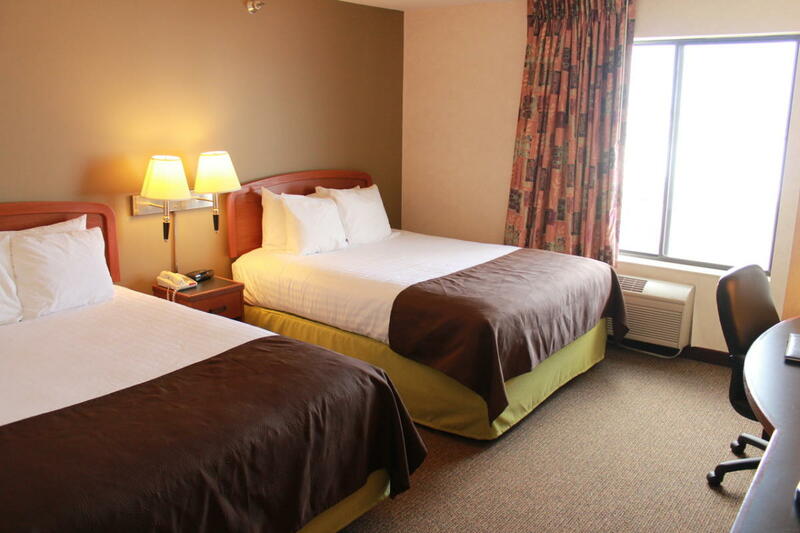 Located off HWY 63 South, less than 1 mile from Rochester International Airport and directly across from Rochester International Event Center. 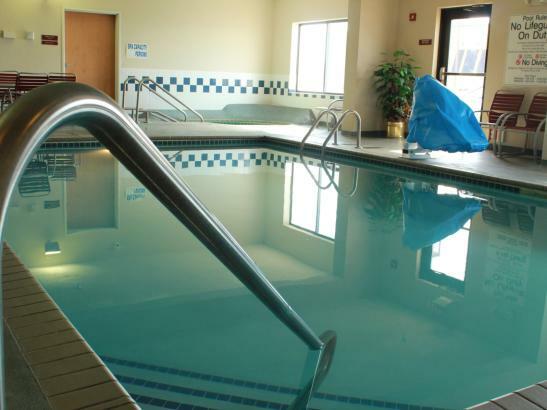 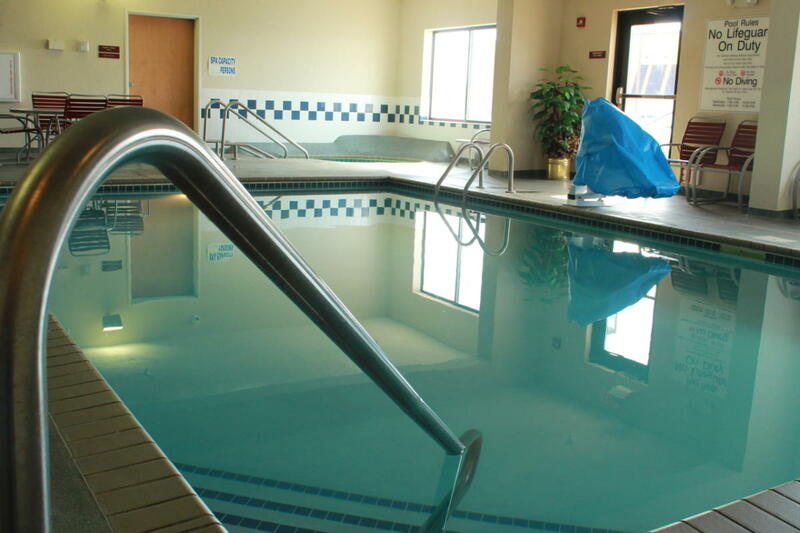 Hotel features 72 freshly remodeled rooms, public spaces, hospitality suite, pool & spa, hot tub, workout room, game room, and business center. 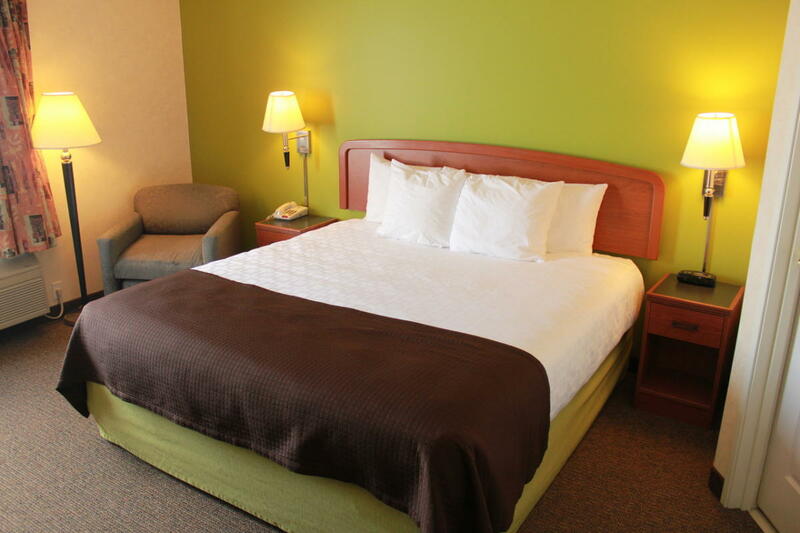 Offers complimentary hot continental breakfast, Mayo Clinic, and airport shuttle. 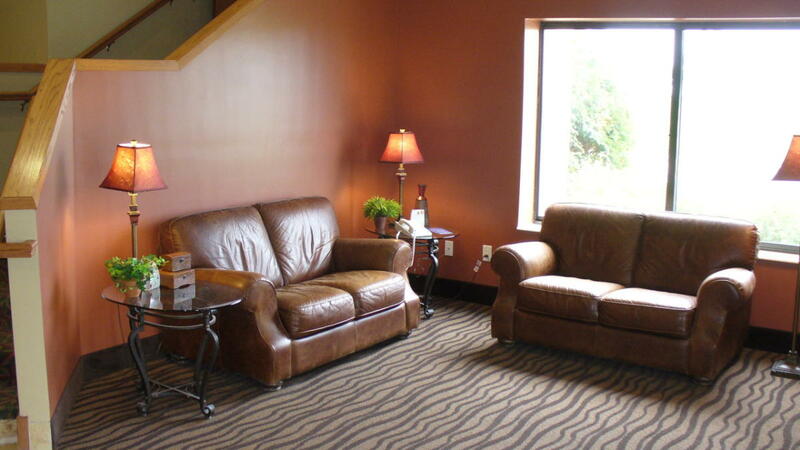 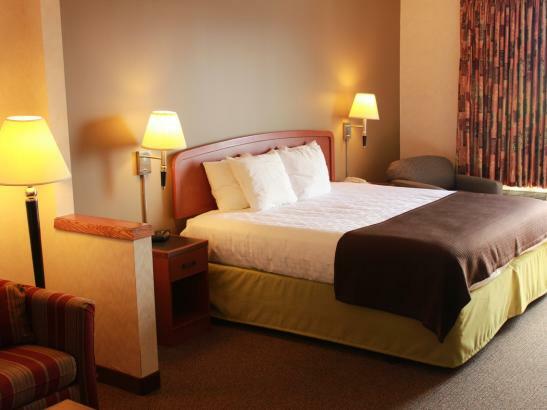 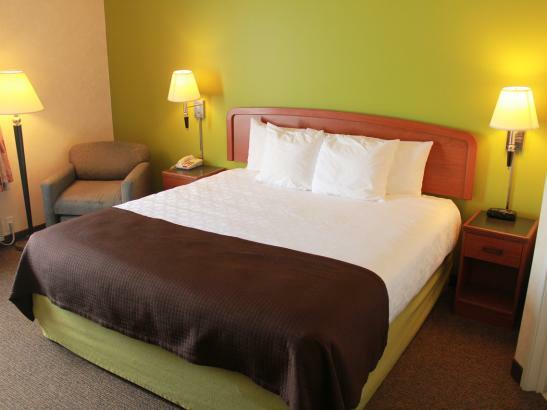 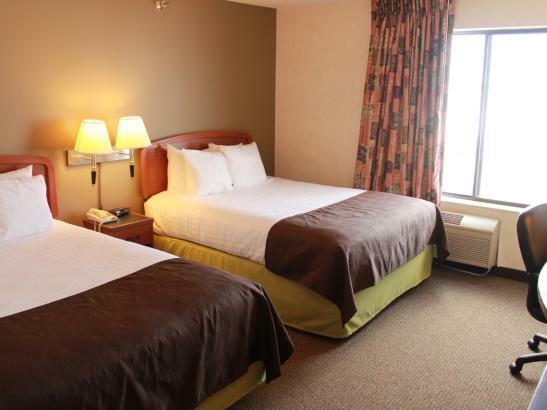 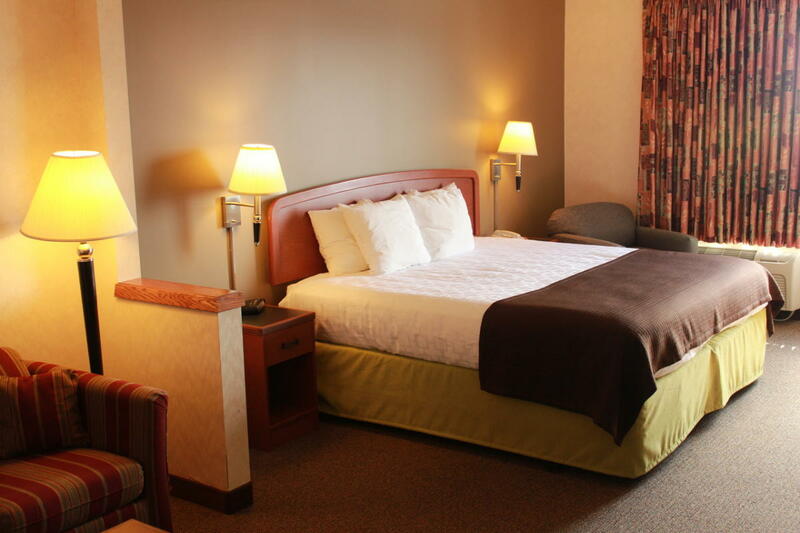 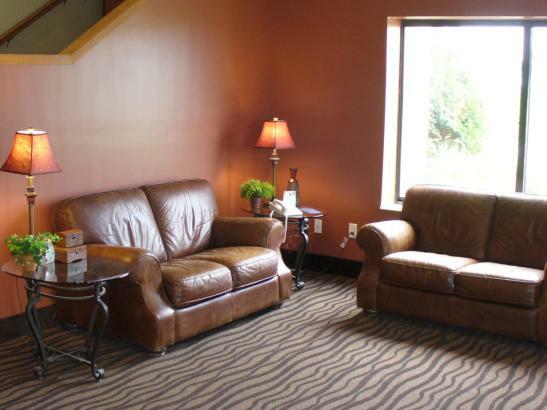 All rooms come equipped with refrigerator, microwave, coffee maker, flat panel TV, iron/ironing board, and hairdryer. 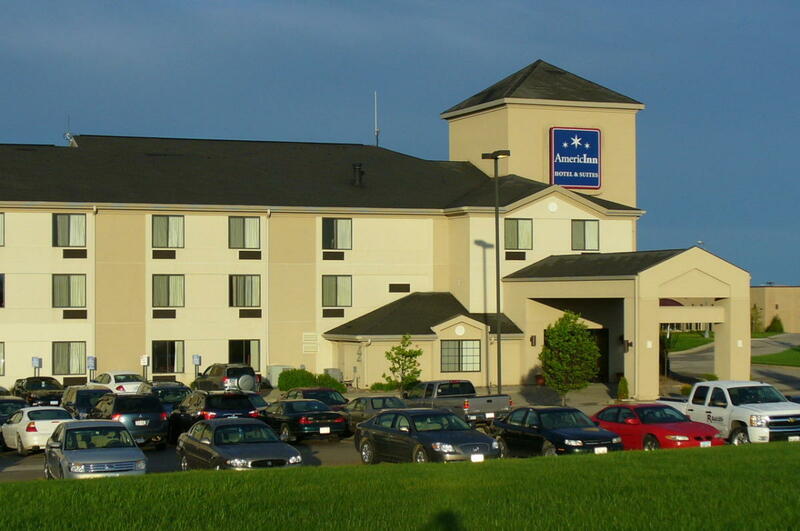 Ample complimentary parking for cars, campers, trucks, and trailers available. 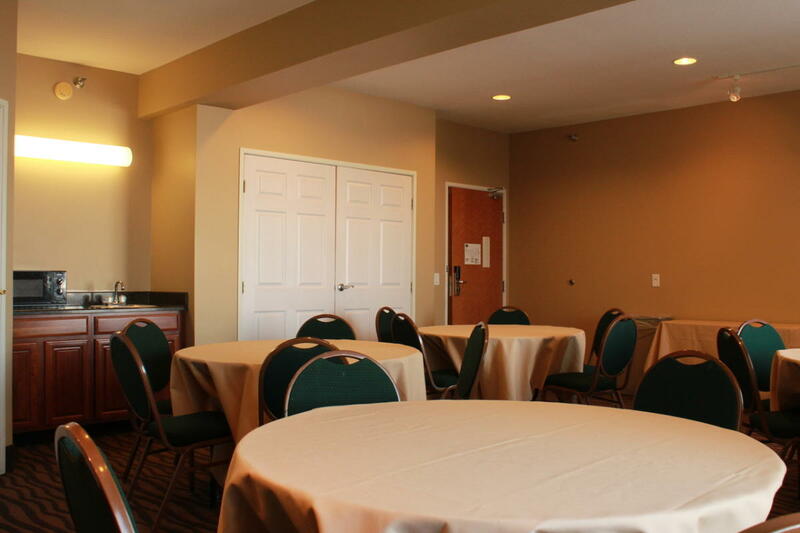 Space Notes Hospitality room equipped with sink, TV/DVD player. 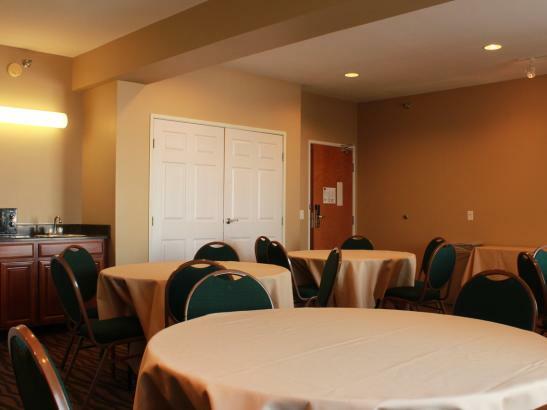 Guests are welcome to provide their own food and beverage in the room.